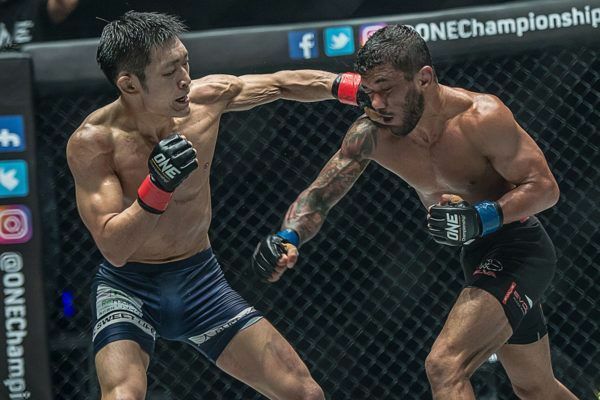 ONE Championship is back to ignite Yangon in 2019 with ONE: REIGN OF VALOR! Headlining the blockbuster event is knockout artist Zebaztian Kadestam, as he defends his ONE Welterweight World Title against surging submission wizard Georgiy Kichigin. With World Title gold and Kichigin’s 14-bout win streak on the line, the stakes could not be higher in this classic clash of styles. Plus, Myanmar’s favorite martial arts heroes return home against tough competition, including Phoe Thaw, Bozhena Antoniyar, and Aung La N Sang’s star pupil, Tial Thang, who makes his ONE Championship debut. They are joined on the star-studded card by several of the world’s best martial artists, such as former ONE Strawweight World Champion Yoshitaka Naito, Wushu World Champion Rene Catalan, and Muay Thai World Champion Petchmorakot Petchyindee Academy, so get ready for another night of incredible non-stop action. Mark your calendars, buy your tickets, or download the ONE Super App now! 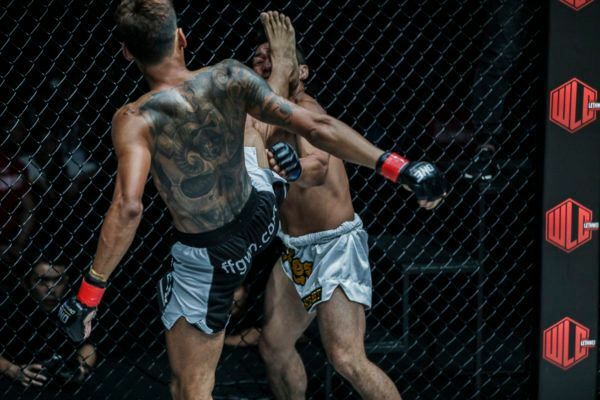 "Bushido" picked up a memorable knockout finish over Sor Sey at ONE: QUEST FOR GOLD. 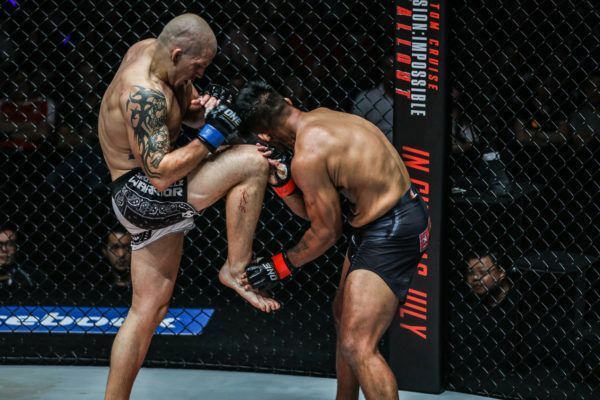 "The Bandit" earned his shot at the ONE Welterweight World Title with this finish over Agilan Thani in Malaysia.